Adastra's Pepper provides a humanish interface to data, helping the company's clients interact with their own customers. Adastra Corp. does pretty much all of its business in the cloud. But as it grows in the United States, it still has to wonder about the winds of change in North American trade. 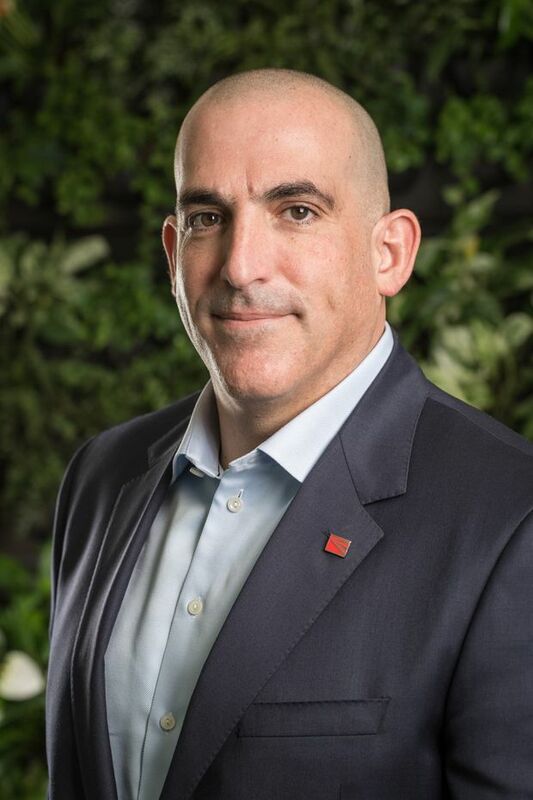 “We’re going forward as planned and we’ll figure out how to make it work,” says Darren Edery, chief executive of Adastra North America for the Markham, Ont.-based company, which provides cloud-based data services to auto and financial firms, and other sectors, on both sides of the border and abroad. As a provider of services rather than goods, Mr. Edery says Adastra is not particularly worried about changes or new developments in continental trade rules, as the North American free-trade agreement is about to be supplanted by the United States-Mexico-Canada Agreement (USMCA). “We’re a knowledge-based company,” Mr. Edery says. Adastra helps companies organize, manage and maintain their cloud-based data, so they can use this information without having to worry about how to access it and keep it safe. Still, he is keeping his eyes open. Political uncertainty in the North American trade-partner countries is something every company that does cross-border business has to watch. Because it is shipping digital information through the cloud, not transporting goods, Adastra does not have to worry about trucks or containers backed up at the border. 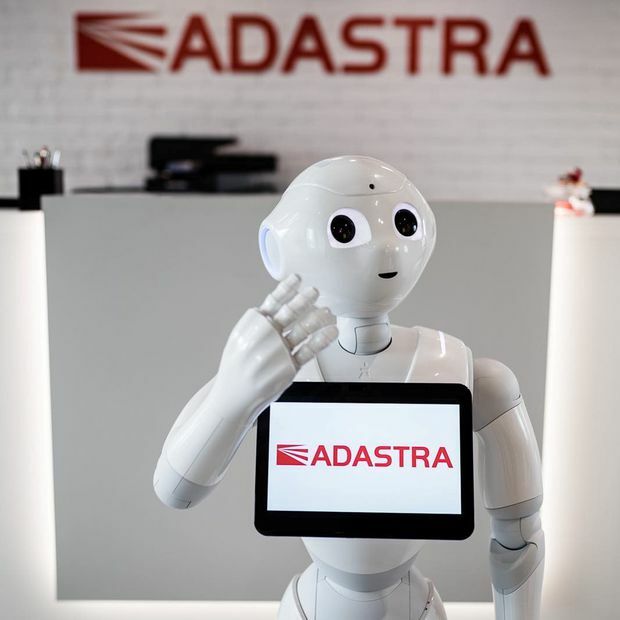 The closest Adastra comes to trading in goods is a little robot it deploys in partnership with a European company for customers, which it calls Pepper. The robot provides a humanish interface to data, helping Adastra’s clients interact with their own customers. Pepper moves around, dances, sings, detects faces and answers questions and learns, the company says. The aim is to deploy Pepper as a host at places such as museums, airports, hotels and restaurants. While Adastra is not worried about Pepper being held up at customs, the trade climate in North America is nevertheless different than it was last year. Darren Edery, chief executive of Adastra North America. The Markham, Ont.-based data-services company, like many Canadian businesses, is keeping a close eye on the trade uncertainty in North America, as it affects companies' comfort with investment in growth. There is uncertainty over whether the recently Democrat-controlled U.S. House of Representatives will change expectations over the ratification of the USMCA. Meanwhile, Mexico has a new leftist, nationalist president, Andres Manuel Lopez Obrador. It is still expected that the deal will ultimately be ratified, but it does not help the trade climate that the U.S. government is currently shut down, mainly over a demand by Mr. Trump for billions of dollars for a wall at the Mexican border that the Democrat-controlled House is unlikely to agree to. This is in the larger context of world trade that is tilting in a protectionist direction, with cross-border aluminum and steel tariffs still in place and an increasingly testy relationship between Western trading partners and China. It makes sense for companies such as Adastra to pay attention but to push forward, says David A. Detomasi, assistant professor of international business and strategy at Queen’s University’s Smith School of Business in Kingston. “You have to look at the context. USMCA isn’t a massive rejigging of North American commerce. I don’t think the new trade agreement is a big change,” Dr. Detomasi says. The protectionist rhetoric and threats are, “scaring the hell out of a lot of people, but it’s mostly a lot of sound and fury,” he adds. The actual trade climate in North America sounds more heated than it is; for the most part, it’s still mostly business as usual, he contends. Still, the bellicose noise is not helpful, “because you just don’t know what new craziness is coming down the pike,” Dr. Detomasi adds. The difficulty with all this trade uncertainty is what happens over the longer term, Dr. Detomasi adds. “It’s this underlying fear that’s being injected into business to not do the things they need to grow. Over time we might have less growth and investment because of this uncertainty,” he says. In Adastra’s case, Mr. Edery thinks the current climate mostly affects his customers, not his own company. That’s important to his company but not a direct effect. The testy trade climate is particularly noticeable when it comes to firms that deal across North America moving their employees back and forth across borders, he explains. He is watching because Adastra is hoping to expand in Detroit, to serve the auto sector. “It’s where we see the most potential for growth,” Mr. Edery says. In business since 2000, Adastra opened a Detroit office last year with a staff of 10. It is still a small part of the company’s business, though. “We have 2,100 people globally, with about a third in North America,” he says. A bigger concern is not for Adastra’s staff, but for its auto- and financial-sector customers, who depend on goods and people moving smoothly across the borders. When doing business, whether under NAFTA or USMCA, Canadian businesses can protect themselves in a few ways, Dr. Detomasi says. “It’s a good idea to find a few allies in the U.S. and Mexico who can keep you in the loop as to what’s going on politically. Our trade commissioners do this and local [U.S] governors have been supportive, too. You should also either get or increase your export credit insurance. EDC [Export Development Canada] can provide this,” he says.